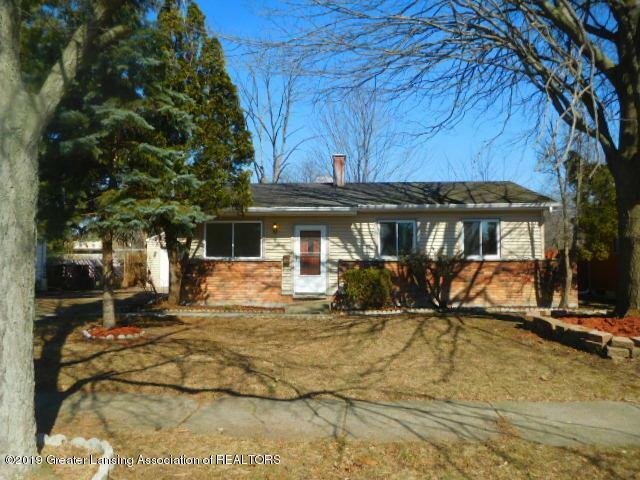 Good opportunity with this sweet three bedroom ranch! Low maintenance vinyl and brick exterior; ample kitchen cabinets and counter space; full basement; one car detached garage; spacious deck overlooks the fenced in yard. This is a Fannie Mae Homepath property.